Guided by a dedicated Board and senior management, the spirit of caring is delivered by an organisation of exceptional local professionals and volunteers. The Board and management team has significant experience in providing successful operational leadership in aged and health care. Underpinned by a commitment to the wellbeing of older people, accountable decision-making, and leadership to drive high quality performance, the governance and performance of our organisations is impeccable. The senior management team is strongly supported by experienced departmental and clinical managers demonstrating the necessary skills to implement policies, procedures and a caring framework within the evolving model of wellbeing for care recipients. Our spirit of responsibility extends from those who guide us, to those who work with us. Are you interested in a career with purpose? 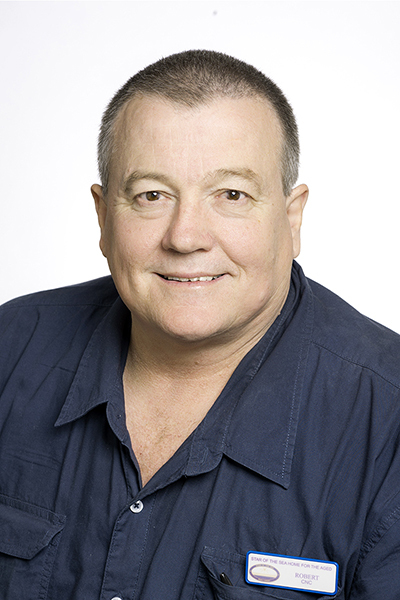 Extensive governance experience leading community service organisations; Chair of federal Caritas; School Principal; financial management of schools, including accountability to both the Federal and State Governments for capital grants and recurrent funding. Our Board Members have been carefully chosen for their individual and shared expertise to provide organisational stewardship, balancing strategic direction with the operational capacity for quality and viability. Their experience is both significant and complementary, with a deepened understanding of the aged care needs for this region. Additional Board experience with Centacare and state-wide training group; Port Pirie ‘Boys Town’ General Manager; commercial acumen operating newsagency business. Qualified accountant and experienced business owner; extensive links with the regional Italian community. Registered Nurse; Port Pirie TAFE lecturer for Enrolled Nurse training, fostering successful workforce planning relationships and placements for both nurses and care workers. Senior registered nurse and midwife at Wallaroo Hospital, proving clinical expertise and oversight. Provides a strong community voice with his links to regional groups such as faith-based congregations and the St Vincent De Paul Society, and his long history of diverse employment in the region. An accountant with extensive experience managing the diverse needs and expectations of large communities on behalf of the Diocese. Significant relationships with community stakeholders; pastoral care leadership. 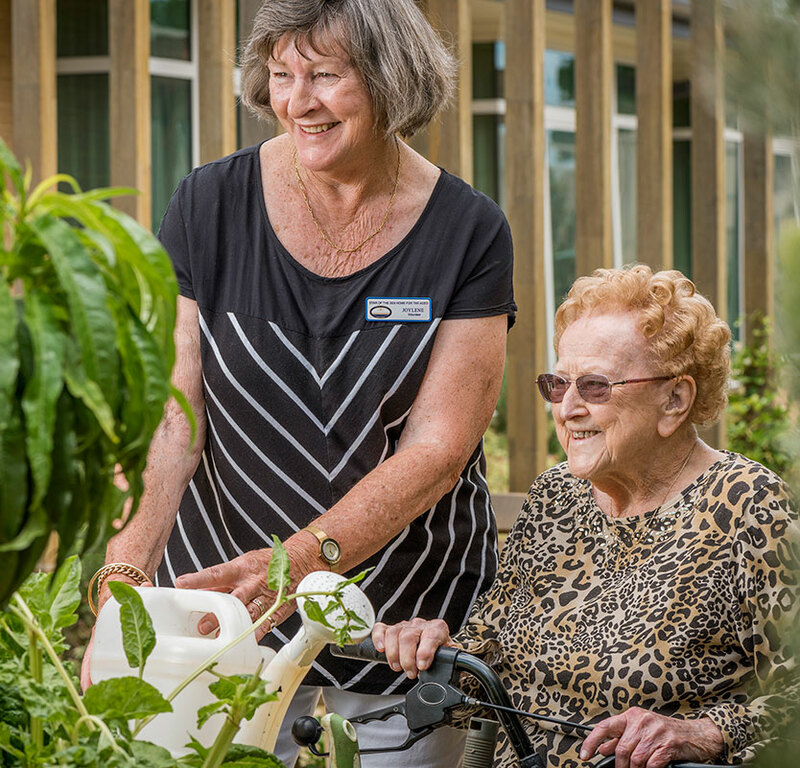 Extensive aged care experience including executive positions at SCC and ACH, Board member CCH, Ministerial Accreditation Taskforce, Department Administrator’s Panel, national aged care consultant/advisor. 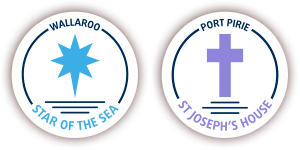 As the Area General Manager for both St. Joseph’s House and our sister site Star of the Sea, Darylin’s key responsibility is the management of both sites under the authority of the Bishop of the Catholic Diocese of Port Pirie. 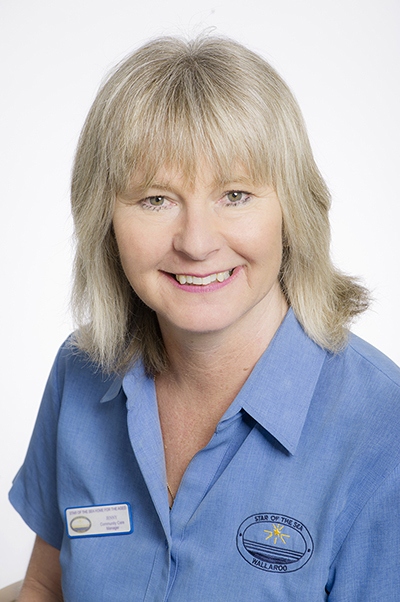 She provides operational and clinical leadership, built on 48 years’ experience in healthcare management and nursing, including 25 years in aged care. 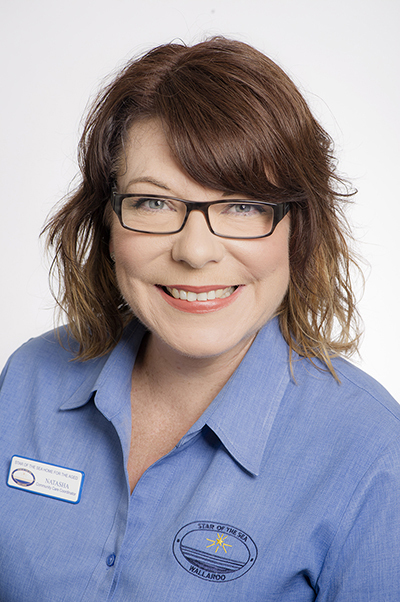 Skilled in all aspects of accreditation and client management, her commitment to caring for the aged is a passion. 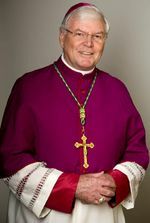 Cosimo’s key responsibility as a qualified chartered accountant is the oversight of financial operations, under the authority of the Bishop of the Catholic Diocese. He also holds a Bachelor of Management, Fellow Governance Institute of Australia. 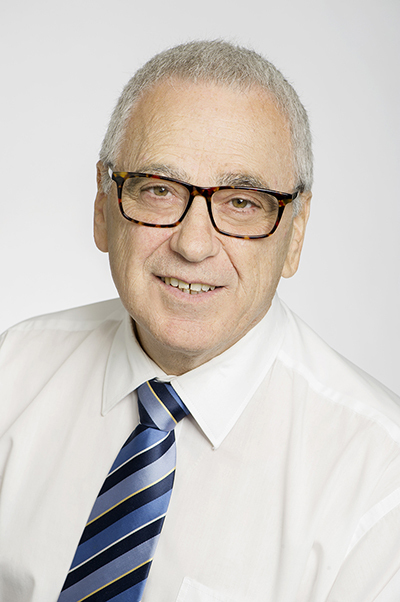 Cosimo has over 30 years’ experience as Financial Controller and Commercial Manager in aged care, education and business enterprises. David started as a volunteer at St Joseph’s House in 1999, and subsequently was employed as an Administrative Assistant. In 2013, David moved into the position of Administration Manager. He is responsible for the supervision of administration, together with Resident Agreements and financial record-keeping. 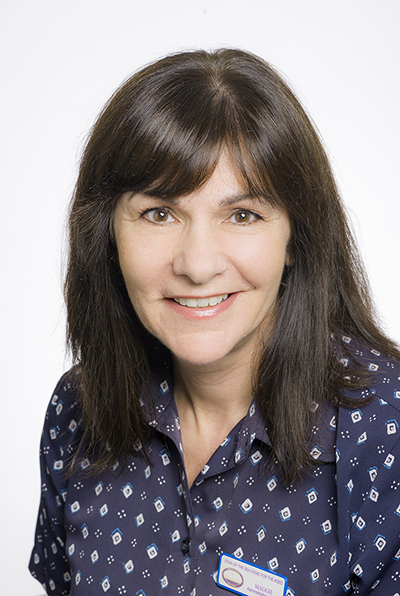 Commencing her role at St Joseph’s House as a personal care worker in 2007, Marra has taken on further responsibilities during her tenure and is currently the Lifestyle Manager and Resident Liaison Officer, along with Volunteer and WFD Co-ordinator. 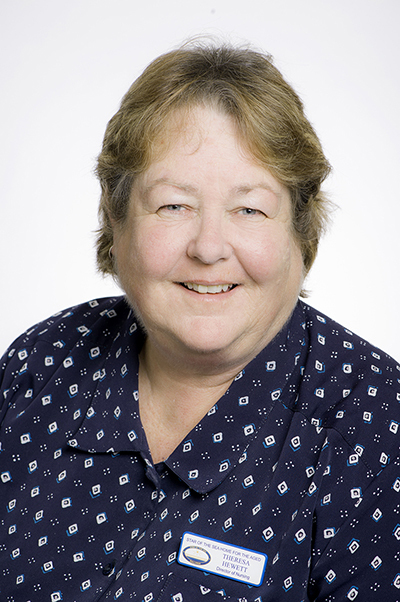 Karren was originally employed at St. Joseph’s House in 2006 as a personal care worker. Since that time, further study has earnt Karren her Diploma as an Enrolled Nurse. 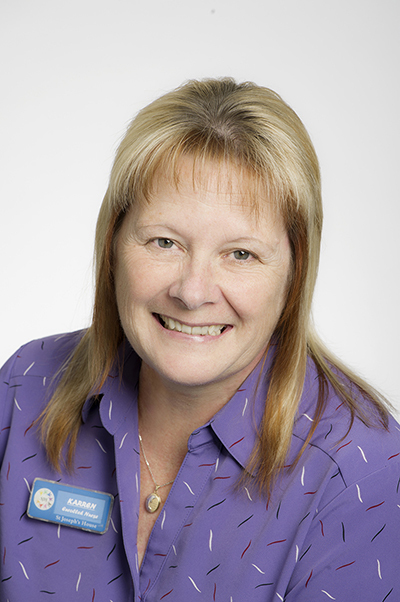 Karren is currently responsible for resident admissions and continues to work as an Enrolled Nurse. Carol has been with St. Joseph’s House since 2005 starting employment as a Personal Care worker, and later becoming an Enrolled Nurse. Her main role is to ensure that quality standards are maintained and improved, while providing a safe and healthy environment for all at St Joseph’s House. 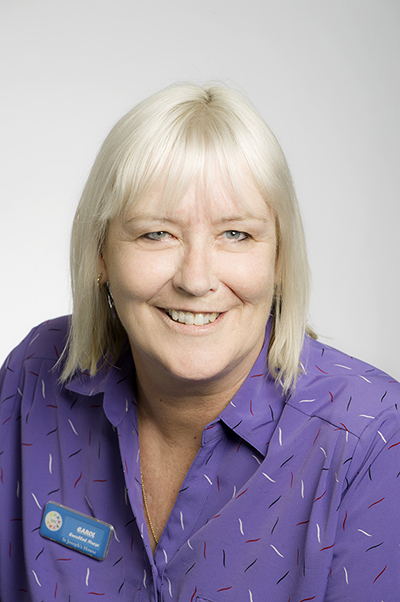 Carol is also responsible for supporting traineeship students. Shu is a recent addition to the clinical staff at St. Joseph’s House. Shu’s responsibilities are to ensure the clinical needs of the residents are met. 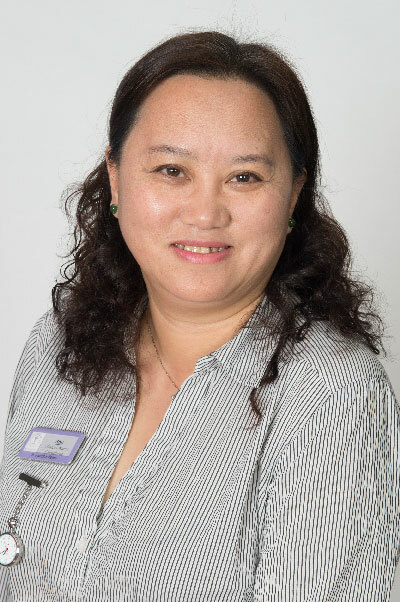 Shu joins the team with a Bachelor of Nursing, Degree in Information Technology and is currently completing a Master of Leadership in Health Care (Aged Care). Shu is dedicated to improving the lives of the residents through her extensive clinical background. First employed as a Nurse Assistant at 15 years of age, Theresa has since achieved Registered Nurse and Midwifery qualifications. 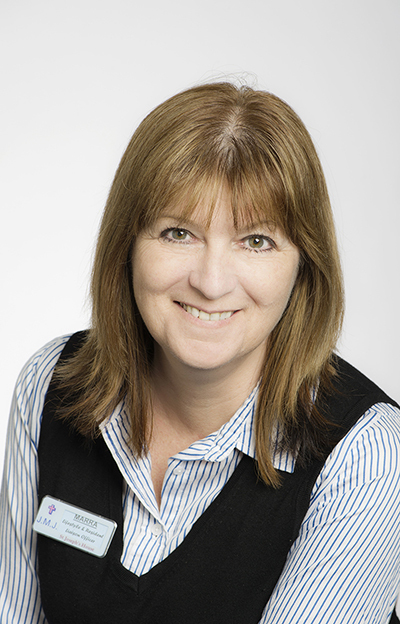 Her term of over 24 years at Star of the Sea has included an expansion of clinical and managerial experience. 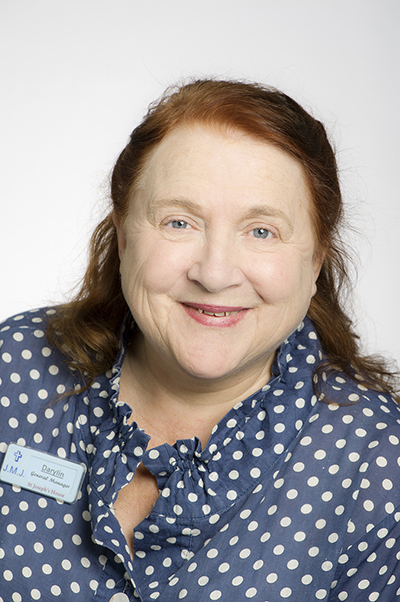 Highly trained with a Bc HSc, Certificate in Management and Aged Care, Cert IV in Frontline Management and a Cert IV in Training & Assessment, Theresa manages her nursing team to deliver the best possible support for Star of the Sea residents. 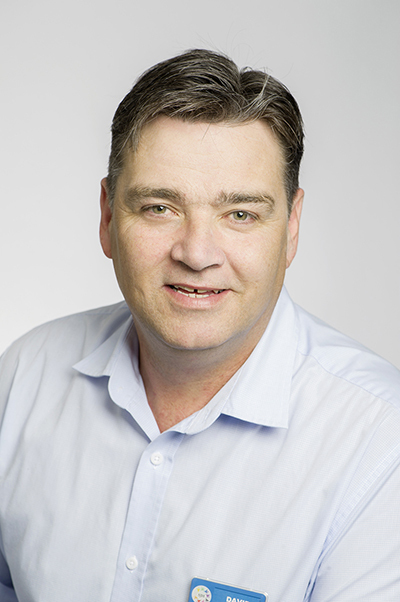 Robert has over 30 years of nursing experience in regional environments, within the Acute, Community and Aged Care Sector. He has a passionate commitment dedication for advocacy of residents at Star of the Sea and a strong commitment to the improvement of their lives. Extensive knowledge and skills in emergency management and care are the result of 35 years of Ambulance work. For almost 20 years, Maggie has held an administration role at Star the Sea. Her current position includes financial responsibilities including the preparation of Resident Agreements, accounts, payroll. Supported by her admin team, Maggie manages the day-to-day operational requirements and first point of contact duties, including acting as a tour guide for visitors and new residents. With over 30 years of caring for others in the community, Jenny has a passion for ensuring the independence, dignity and resilience of the elderly can be supported in the community. Trained as a Registered Nurse in Adelaide, she also has wide home care experience as a Carer support worker, and case management of community care packages. Natasha started employment as a Pharmacy/Dispensary Assistant in Adelaide, however a return to regional life saw her build a career in the Banking/Finance sector over 24 years. 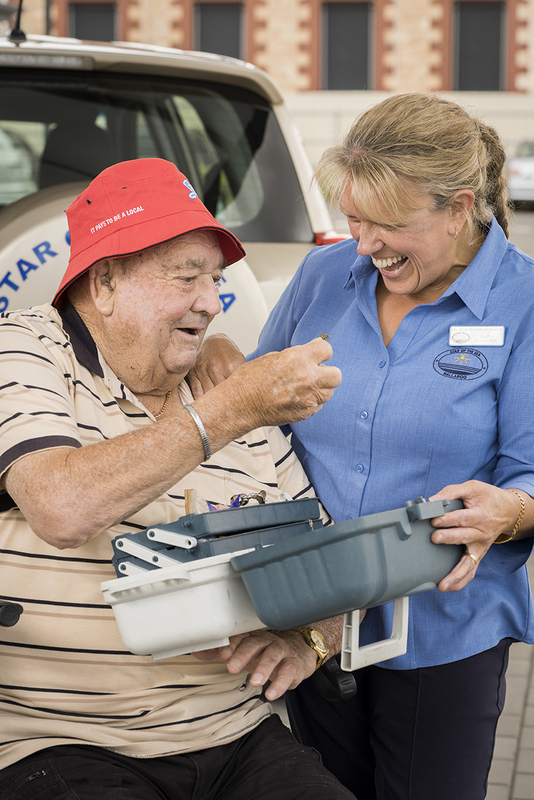 She then entered a Community Service role, Case Managing within the Disability Employment Service, and recognising her caring skills made a transition to aged care with Star of the Sea.